BARTENDERS UNION LOCAL 165 WILL BE CLOSED ON FRIDAY, APRIL 19, 2019 IN OBSERVANCE OF GOOD FRIDAY. 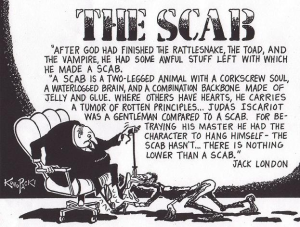 DID YOU KNOW THERE ARE SCABS (CO-WORKERS NOT PAYING DUES) WORKING ALONGSIDE OF YOU AT YOUR HOTEL? LET THEM KNOW YOU DO NOT APPRECIATE THEM FREELOADING …. The Oath of Obligation will be given to those Apprentice Bartenders (must be active members) who passed the craft exam in December 2018. Online Pre-Registration only for those Apprentices and Bartender who are working in a PROPERTY NOT COVERED BY A COLLECTIVEBARGAINING AGREEMENT (CBA) will take place from January 14, 2019 – January 18,2019 upon available space. Pre-Registration will begin online from January 7, – January 11, 2019 for Union Apprentices ONLY WORKING IN A PROPERTY COVERED BY A COLLECTIVE BARGAINING AGREEMENT (CBA). 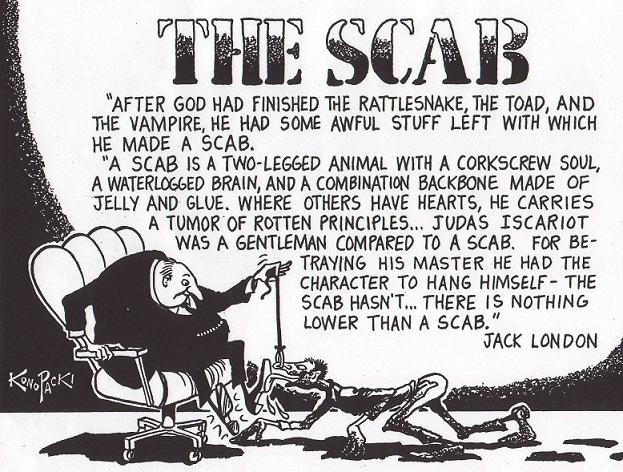 Apr 16th - BARTENDERS UNION LOCAL 165 WILL BE CLOSED ON FRIDAY, APRIL 19, 2019 IN OBSERVANCE OF GOOD FRIDAY. Jan 21st - PALACE STATION RALLY:FRIDAY, FEBRUARY 12, 2016 @5:00 P.M.